This Is Fannie Mae, Homepath Property. 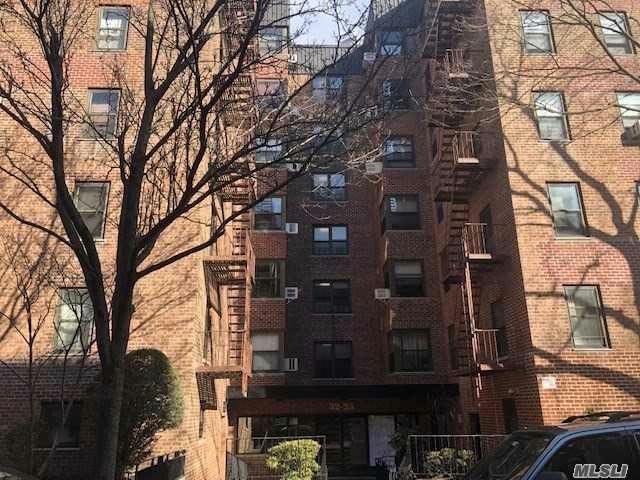 Large, Renovated, One-Bedroom Co-Op Conveniently Located Off Of Northern Blvd. The Apartment Offers A Beautifully Renovated Kitchen With Stainless Steel Appliances. It Is A 4-Minute Walk To The Q49 And Q66 Bus''s And Just A 12-Minute Walk To The #7 Subway. Laguardia Airport Is A 5-Minute Drive And 59th Street Bridge Is A 15-Minutes Drive. The Building Offers An Elevator, Laundry Room And Courtyard. Call Now, Won''t Last!